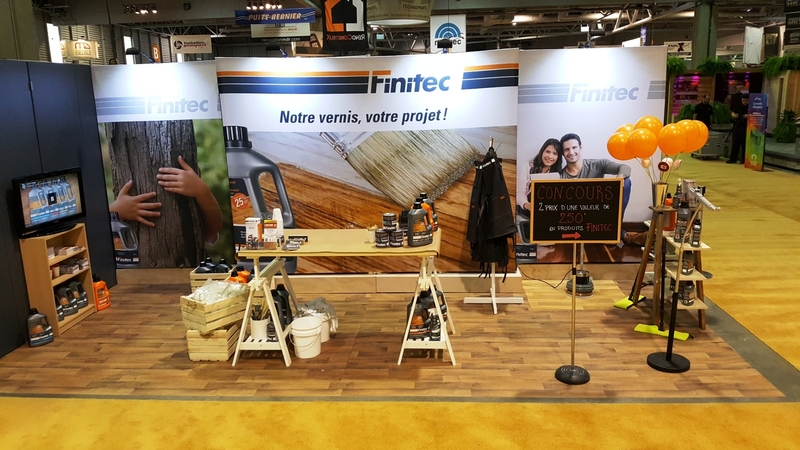 From Wednesday February 22 to Sunday February 26 our team will be waiting for you at booth 280 for the Expo Habitat show at Expo Cité. For the occasion, you can try our products, participate to the contest or take advantage of the promotion on our online store. Don't miss the chance to meet a team of experts that will advise you in choosing the right product to bring back your floors to life. CONTEST: Subscribe to Finitec communications in the appropriate box on finitec-inc.com and get the chance to win 1 of the 2 prize of $250 worth of Finitec products. The contest will end on Sunday 26th at 5pm. PROMOTION: 15% off all Finitec products on the online store. The offer is valid from Wednesday February 22nd to March 1st inclusively.